Can you save white from checkmate? 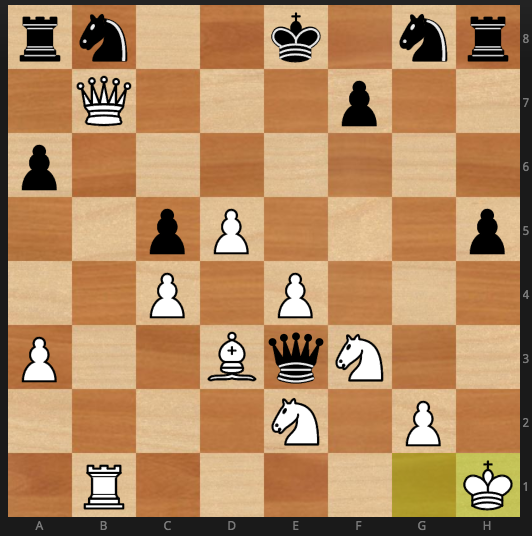 Is white able to recover/win this game after these moves? 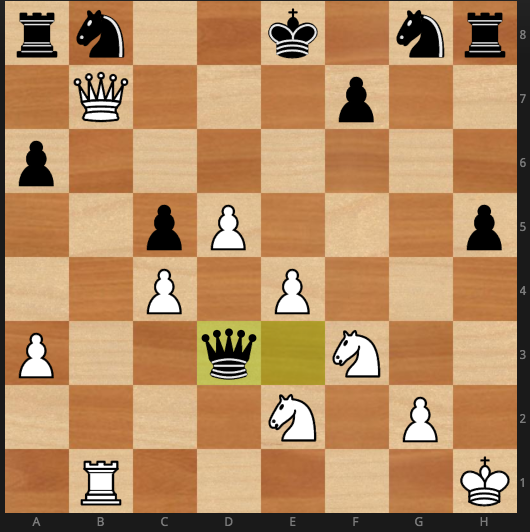 White resigned after this, what would you do? Looking at the board I can speculate that both players are at almost beginner level. I do not see any reason why White should resign because Black does not have any forced checks. It is the middle game and both Black's knights are at the back rank, undeveloped. Any opening, you let knights get developed first within 5-7 moves. In fact this kind of position does not even need any concrete calculations because Black's queen alone cannot do anything. Here White should have attempted at least the checks shown in the above variation, and if he would have run out of checks, then I can understand the situation, else Black should resign here. Not the answer you're looking for? Browse other questions tagged checkmate or ask your own question. Can Black finish off White? Fool's Mate - As White? How do I improve my checkmate skills? Is this a checkmate for White? The Art of the Checkmate, Quiz 24: Is there a win? How to complete a checkmate in this game? How can white mate black in 4 moves in this particular game.